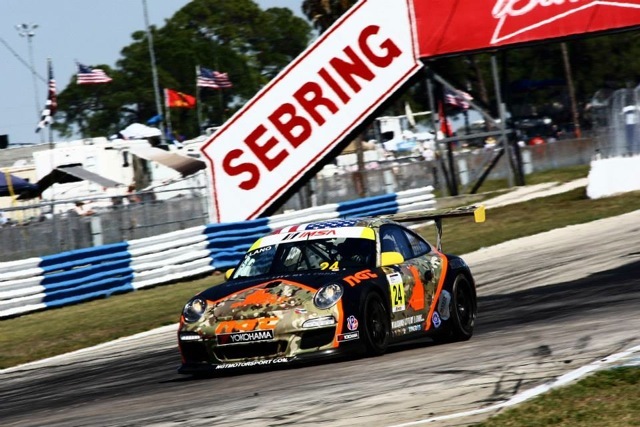 WELLINGTON, Fla. (March 18, 2014) - SERKET Racing driver and owner Mark Llano earned solid seventh- and eighth-place finishes in the season opener for the Porsche GT3 Cup Challenge USA by Yokohama on March 13-14 at Sebring International Raceway. The ultra-competitive Gold Masters Cup class suited the driving style of Llano on the 17-turn, 3.74-mile circuit. While the podium eluded him, Llano posted the best finishes of his racing career. In his Multicam® wrapped Porsche 911 GT3 Cup car, Llano finished the weekend turning hot laps near 2:10, with his best-ever lap of 2:09.764 on what many believe to be the toughest track in the series. Llano ran in the top five through practice sessions. 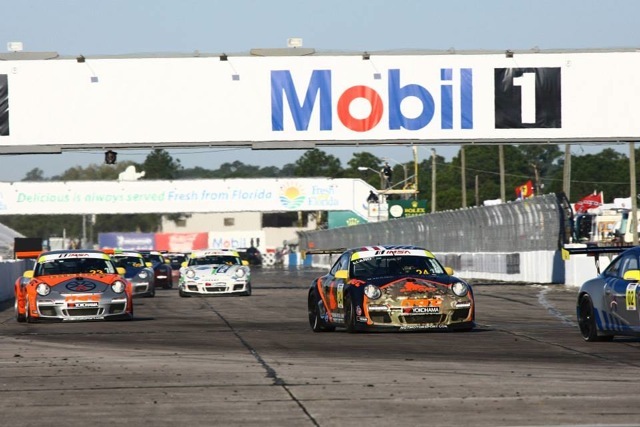 Although practice allows a driver to feel out the track, Llano truly learned the strengths and weaknesses of the 2014 Porsche GT3 Cup Challenge USA field through a successful Race One. Having learned lessons from last year’s two races at Sebring, Llano relied on his experience to give him a seventh-place finish. Llano will race again May 3-4 at the legendary Mazda Raceway Laguna Seca for Rounds 3 and 4 of the Porsche GT3 Cup Challenge USA by Yokohama. For more information on SERKET Racing and its mission follow the team on Twitter at @serketracing and Facebook.